Bandish is a Pakistani drama serial in which Hira Mani, Zubab Fatima, Marina Khan, and Sajid Hasan are playing leading roles of a family. The serial revolves around black magic. 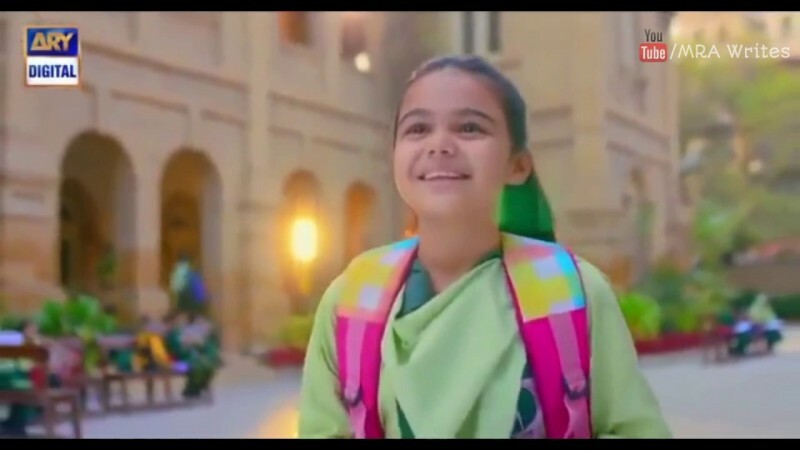 The serial is aired on drama channel ARY Digital at 8 pm every Monday. 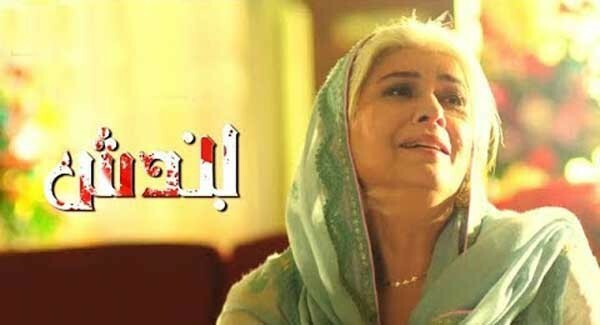 If you are looking for Bandish drama actors names, timings, on-air days, photos, and OST title song then you can find these here. 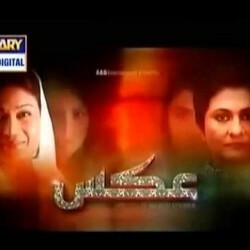 You can also find the public opinion and reviews about Bandish drama here.